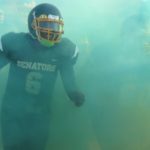 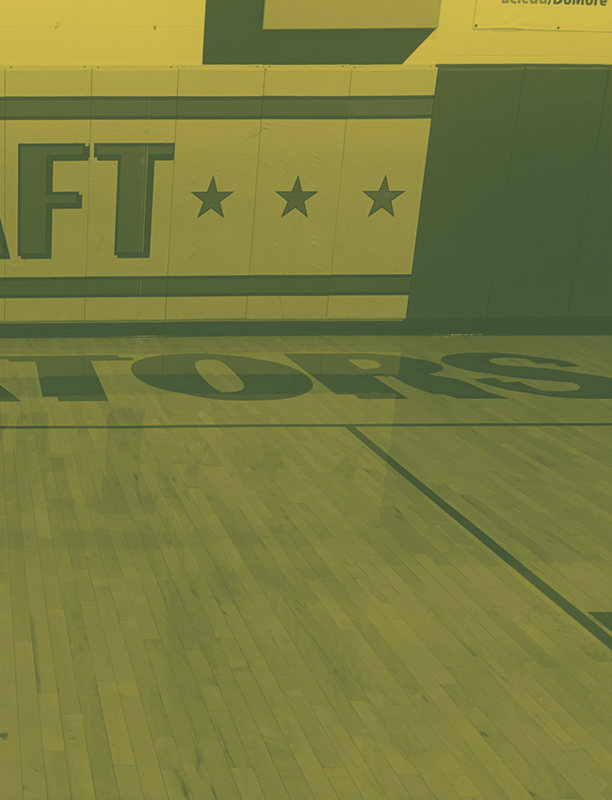 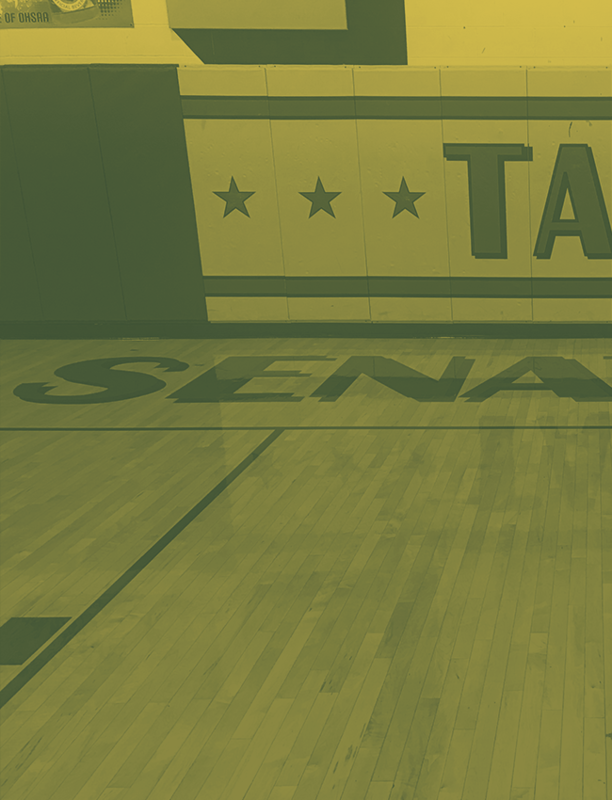 Senators News · Sep 18 Welcome to the new TAFT ATHLETICS web page!!! 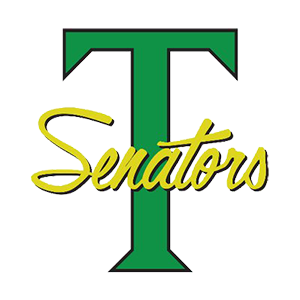 Check back for scores, pictures, updates, and more things going on here at Taft HS. 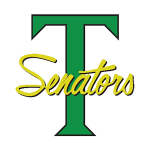 Senators News · Aug 21 Check Back for Updates!